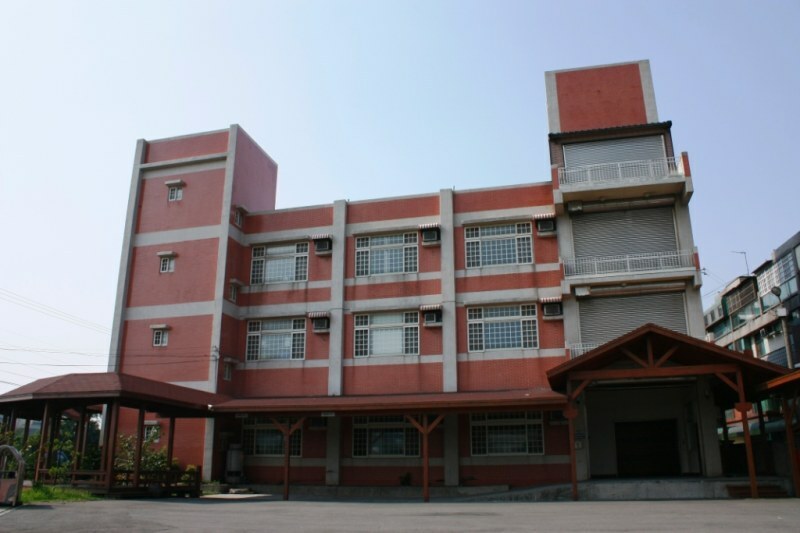 Kuwai-lian Co., Ltd. is located in Hsinchu, Taiwan. It does not only involve traditional mechanical processing but providing more diversified services. In the early time, we major in custom-made machines as service items, supplying and exporting high-quality visual inspections, customized machines. Exposure machines, solar energy testing equipment, semiconductor equipment, etc. In recent years, with the rise of environmental awareness, the company has also been working towards the green energy industry and progressing in the ideal of development and environmental protection. We officially became Gogoro Counseling and Certification Manufacturers in 2016 and strictly required zero environmental pollution in the process. Through the concerted efforts of the company's employees from top to bottom and the business belief of fair trade, we continuously optimize the manufacturing process of our products and our working environment. With our enthusiasm and hard work for our customers, we promise to deliver high-quality products in a timely manner. If you are interested in any of our models, you are welcome to contact us at any time.